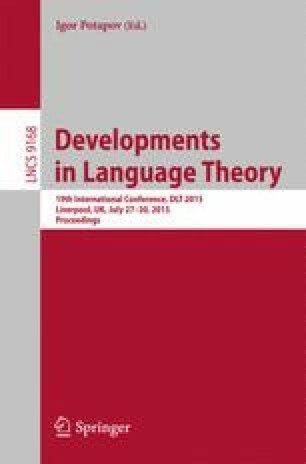 We consider several language-theoretic aspects of unique factorization in formal languages. We reprove the familiar fact that the set uf(L) of words having unique factorization into elements of L is regular if L is regular, and from this deduce an quadratic upper and lower bound on the length of the shortest word not in uf(L). We observe that uf(L) need not be context-free if L is context-free. Next, we consider some variations on unique factorization. We define a notion of “semi-unique” factorization, where every factorization has the same number of terms, and show that, if L is regular or even finite, the set of words having such a factorization need not be context-free. Finally, we consider additional variations, such as unique factorization “up to permutation” and “up to subset”. Although all these variations have been considered before, it appears that the languages of words having these properties have not been positioned in the Chomsky hierarchy up to now. We also consider the length of the shortest word not having the desired property.